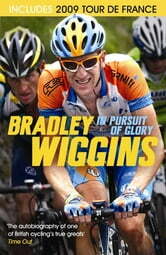 Bradley Wiggins is a British sporting legend. Not only has he won seven World Track Championships and a record-equalling seven Olympic medals, including double-gold in Beijing in 2008 and gold in the time trial in London in 2012, he is the first Briton to have won cycling's ultimate prize, the Tour de France. He is an immensely talented and dedicated endurance athlete with a gritty, down-to-earth persona - cool, outspoken, respected, inspiring - and he has helped to bring track and road cycling to a new audience in the UK. With new material by Brendan Gallagher, co-author of the original edition, this is the story of a boy with bikes in his blood, of a son abandoned by his father and of the journey from council estate to the very pinnacle of the sport. 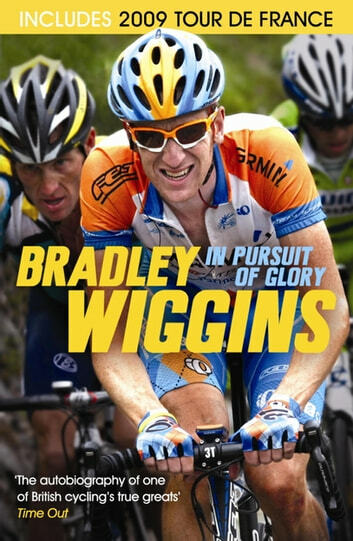 IN PURSUIT OF GLORY is a compelling, no-holds-barred account of Wiggins' rise to global success and an extraordinary insight into the world of cycling.